A fireplace in a jar! 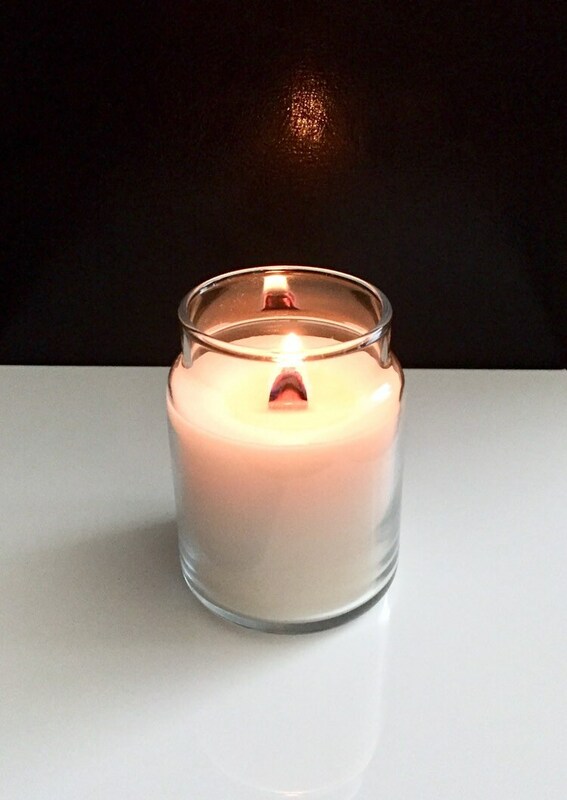 This 4 oz container candle will burn for hours. 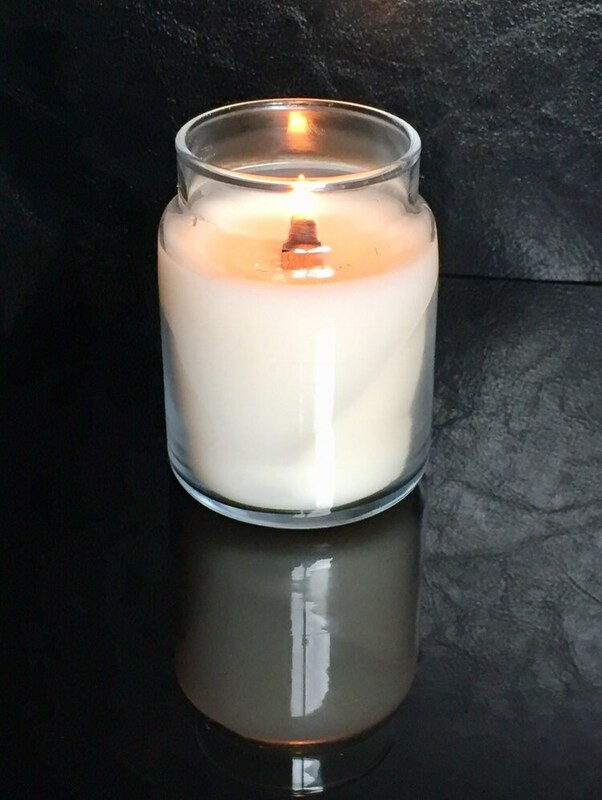 Soy candles are natural, clean burning, and last so much longer than paraffin wax candles - and without the harmful chemicals! 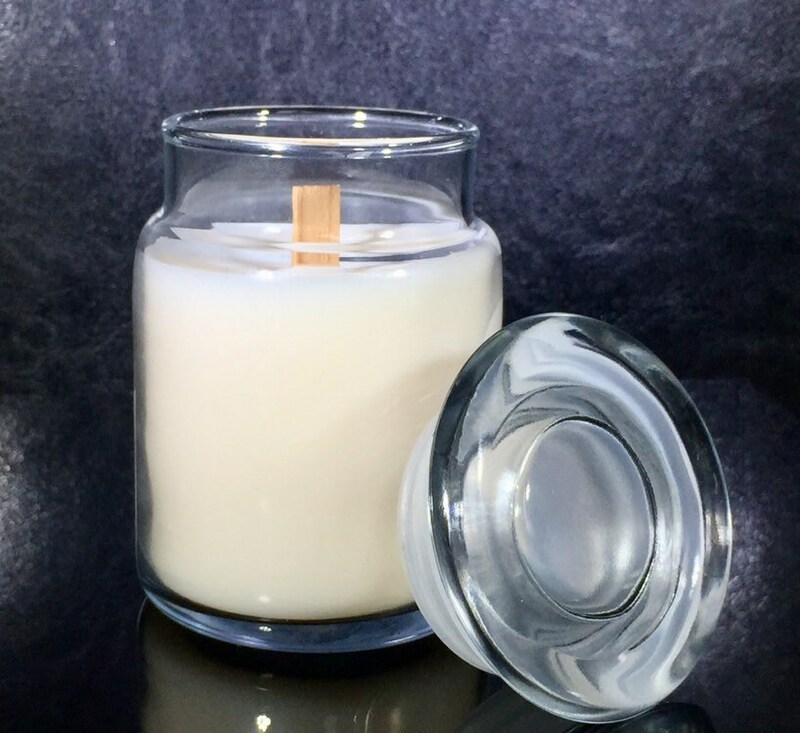 Have you ever used a candle with a wooden wick? The wood crackles softly and provides a wonderful ambiance. This is why I call it a fireplace in a jar! This scent is very Christmas-y but is a unique take. It is a bit fruity with a soft berry scent combined with the wonderful aroma of all the spices associated with Christmas and winter.